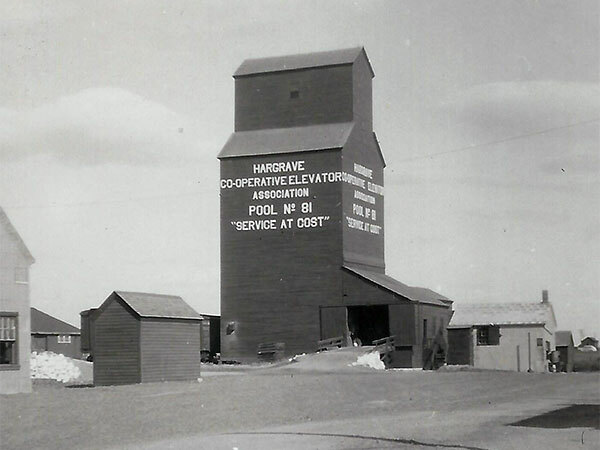 A 40,000-bushel wooden grain elevator in Hargrave, on the CPR Broadview Subdivision in what is now the Rural Municipality of Wallace-Woodworth, was built in 1928 for a local farmer cooperative by Manitoba Pool Elevators. 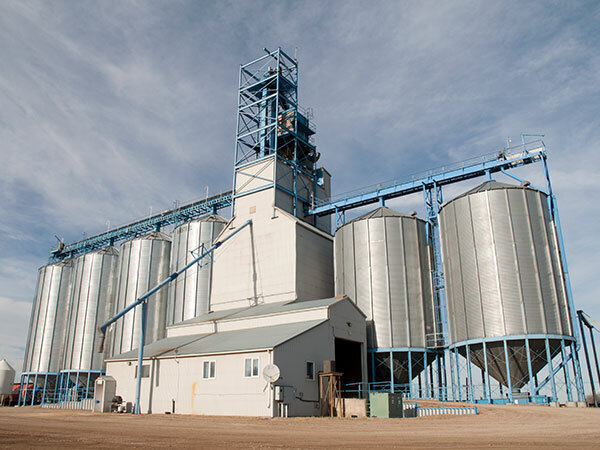 In 1952, the elevator’s capacity was increased to 85,000 bushels with the construction of a balloon annex alongside it. 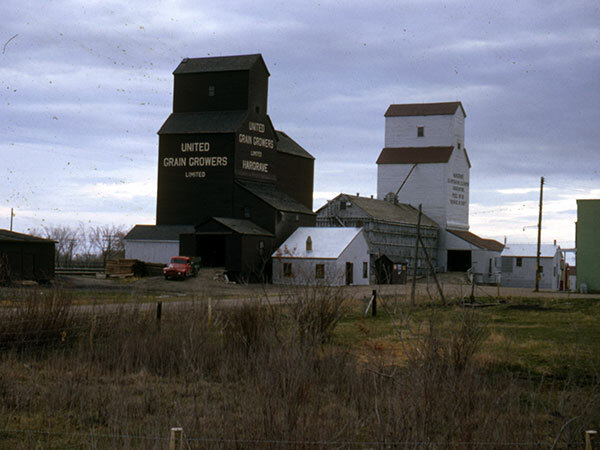 Traded to UGG in April 1979, the elevator was operated by its successors Agricore United (2001-2007) and Viterra (2007-2011). 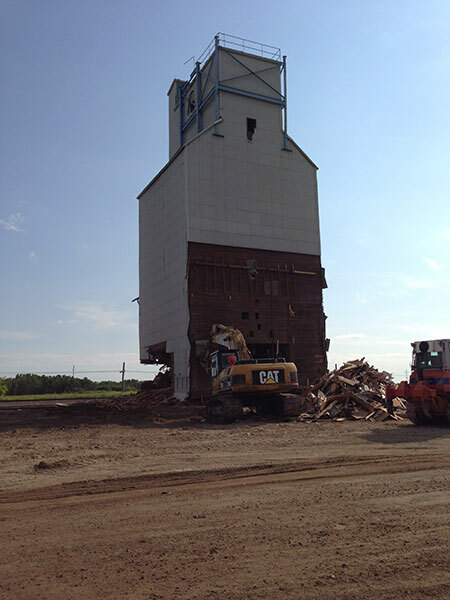 The elevator closed in 2011 and was demolished in July 2014. Binding Our Districts: Hargrave and District, 1989, pages 164-165. Obituary [John Copeland Ringrose], Winnipeg Free Press, 14 May 1991, page 19. Obituary [Albert William Cullen], Brandon Sun, 9 October 1999, page 20. 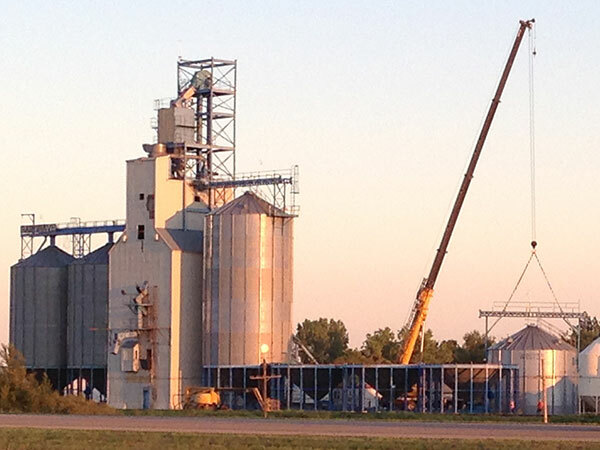 We thank Les Odell and Sharon Simms for providing additional information used here.